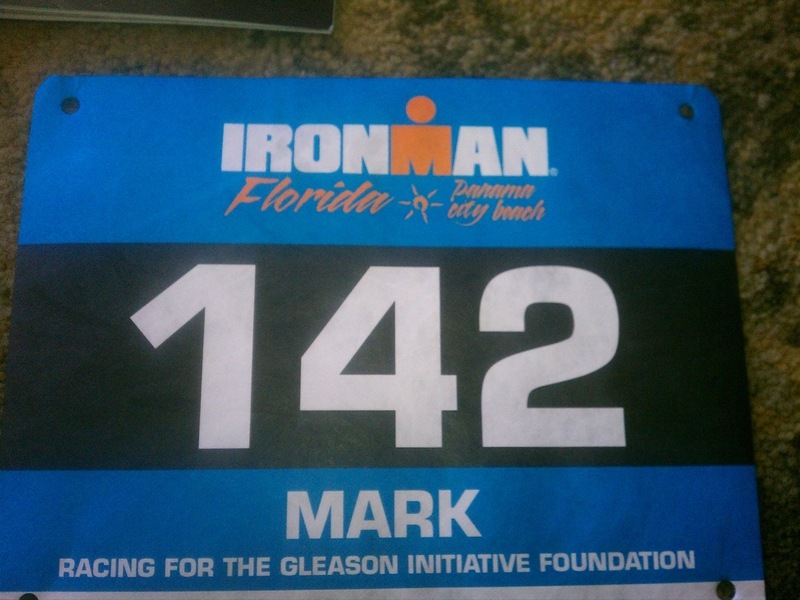 Gretna City Attorney Mark Morgan participated in the Florida Ironman and raised over $2500 for the Gleason Initiative Foundation. We appreciate his dedication and hard work and look forward to helping other patients with the money he raised. 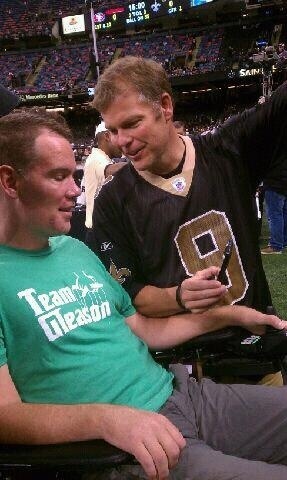 Thanks Mark! We’re proud to have you on the team. 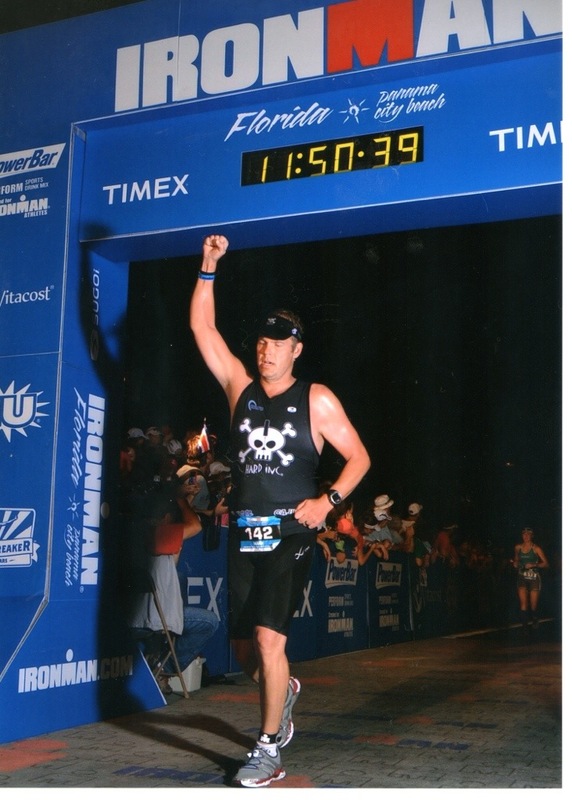 We hope to see you at the New Orleans Ironman in April.